Appointment of ‘chief Scientist’ or ‘chief scientific officer’ located within the office of the prime minister, with the status of a federal minister is a must to tackle the challenge of producing low levels of learning outcomes in maths and science. This was suggested by the Pakistan Alliance for Maths and Science in its third volume titled ‘A Roadmap for Transforming Maths and Science Education’. 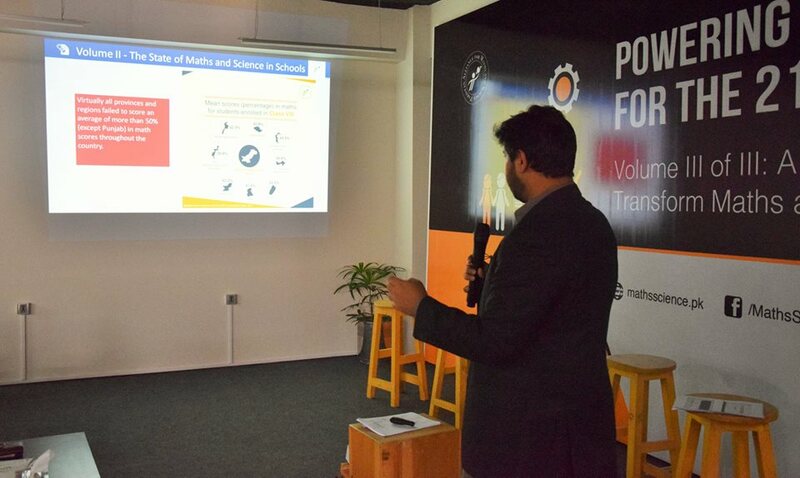 The aim was to highlight the importance of maths and science education in Pakistan’s classrooms—especially those in government schools, where the least privileged of this country’s children study. The report painted an abysmal picture and says the science and maths taught in Pakistani schools, particularly in public schools, is not up to the standards, which pose a significant challenge to the economic growth of the country. 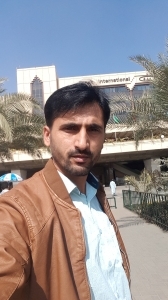 The Pakistan Alliance for Maths and Science was formed to work with the government to tackle the challenge of improving maths and science education in schools, particularly government schools, where the children from poorest families are enrolled. The alliance has 48 members to date from the profit and non-profit sectors and is growing every day. 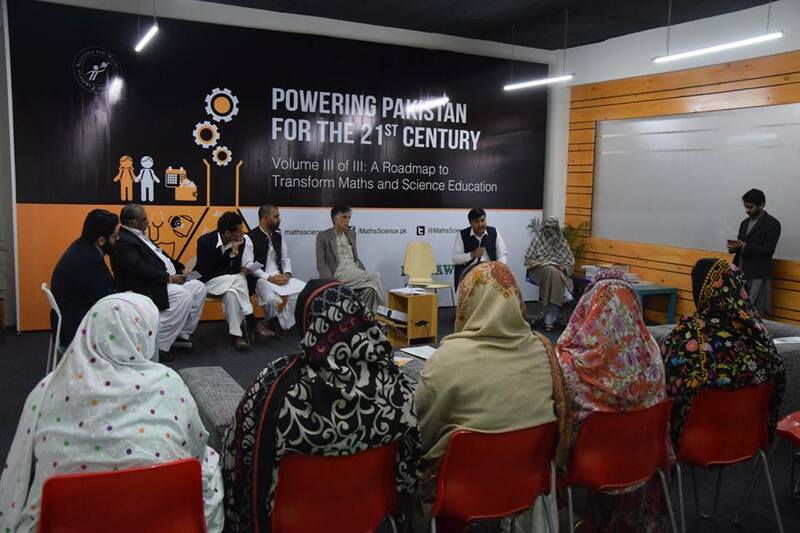 In doing so, the alliance seeks a robust set of actions by governments—both federal and provincial— which would help transform maths and science education in Pakistan. Volume-I was titled ‘How Maths and Science Power Nations’, which presented the case that maths and science are essential informants of a nation’s economic progress and prosperity. Volume-II was titled ‘The State of Maths and Science in Schools’, which summarised the state of maths and science education, the effort being invested in it, and the results being achieved. The third volume of the report suggests solutions in three categories: the first is immediate, which is to be completed before the upcoming budget, the second category solutions are short-term, which should be done before the end of 2017, while the medium-term solutions are to be achieved before the general elections. The report suggests that a special fund be established for the two subjects with an initial investment of at least Rs5 billion from the provincial and Rs2.5 billion from the federal government. It was recommended that chief scientist or chief scientific officer, located within the PM Office, with the status of a federal minister, should be appointed. It was suggested to make public libraries as maths and science centres and task forces to explore pathways for identifying and supporting gifted and talented students in government schools, especially in rural areas or poor urban neighbourhoods. Besides, the report proposed to enhance the NTS, merit-based recruitment processes to include unique and specific criteria for recruitment of teachers for maths and science, specifically (USING ICT government schools under PM Education Reforms Initiative as a pilot). The report proposed the appointment of a provincial chief scientist with the status of a provincial minister, besides formulation of provincial committees to examine the coherence of maths and science education, including coordination between provincial departments, and coordination with federal government ministries, division, and autonomous bodies. Moreover, it was proposed that professionalisation of the teacher force to be carried out by establishing minimum qualifications as well as the establishment of a professional body or association to oversee the conduct of members of the cadre. The report said that federal and provincial governments have taken a few steps in this regard; however, a lot is yet to be done in order to achieve the desired results. Balochistan saw an increase of over Rs14 billion in the middle of the 2013-14 and the 2016-17 budgets, representing an overall increase of over 40.7 per cent in this time period. Khyber Pakhtunkhwa’s education budget increased by a total of Rs47 billion between 2013-14 and 2016-17—representing an overall increase of 48.8 per cent. The Punjab education budget has been increased by Rs80 billion between 2013-14 and 2016-17—an overall increase of 34.5 per cent. Similarly, Sindh’s budget for education has been increased by Rs40.84 billion between 2013-14 and 2016-17—representing an increase of over 30 per cent. Finally, the federal government increased its education budget by Rs28.5 billion between 2013-14 and 2016-17—an overall increase of 35 per cent. Financial budgets at the provincial as well as federal levels are reported in reasonably lengthy detail; however, the details tend largely to be about where the money is going, rather than what the money is doing. Without transforming the Pakistani school structure—and transforming how we think about schools—there is little chance of a long-term, sustainable and meaningful improvement in maths and science education in Pakistan. According to the Population Council, the total number of children between the ages of five and 16 in the country will grow from over 53 million in 2017 to almost 61 million in 2030. With an out of school population of roughly 22.6 million in 2017, the challenge of having an adequate supply to meet the demand is only growing. More importantly, the manner in which the existing challenge is being dealt with should be a matter of serious concern.